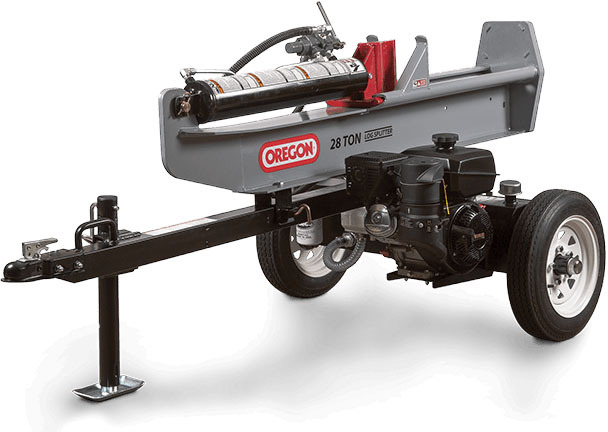 This towable commercial grade log splitter is a little beauty. 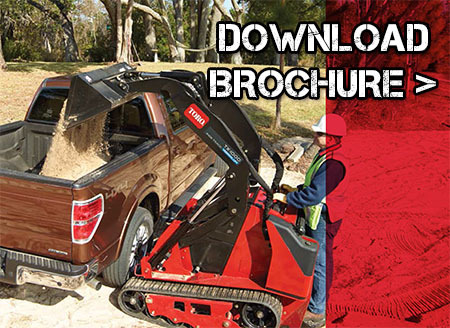 Fast & efficient log splitting of logs up to 24″ in diameter. Built in log cradle keeps log safely in place for hands free splitting with ease. Vertical & horizontal configurations enable you to get the job done quicker and with either a Honda or Kohler engine powering the hydraulic system you know you’re working with high end performance.